Part of the experience of purchasing a fragrance is the interaction that you have with the sales assistant. The information about a perfume, or even the little snippets of history and advice, can turn a simple shopping trip into a memorable visit. However, “memorable” isn’t always good if the information is wrong. 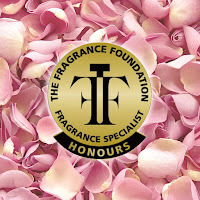 Most perfume companies offer training programs but it isn’t always possible to cover everything, and this is why The Fragrance Foundation now provides their Online Training Course. It’s advertised as a chance to gain more knowledge about the history and workings of the perfume industry, but does it succeed? 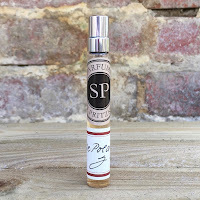 The Fragrance Foundation was formed in 1946 by six of the largest perfume companies of the period. 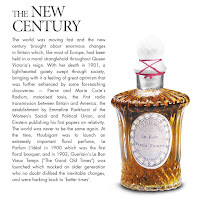 Chanel, Elizabeth Arden, Helena Rubinstein, Coty, Guerlain and Parfums Weil all agreed that the time had come to recognise the many achievements in the fragrance industry, and it was this greater visibility that truly allowed it to develop and grow into the huge machine that it is today. 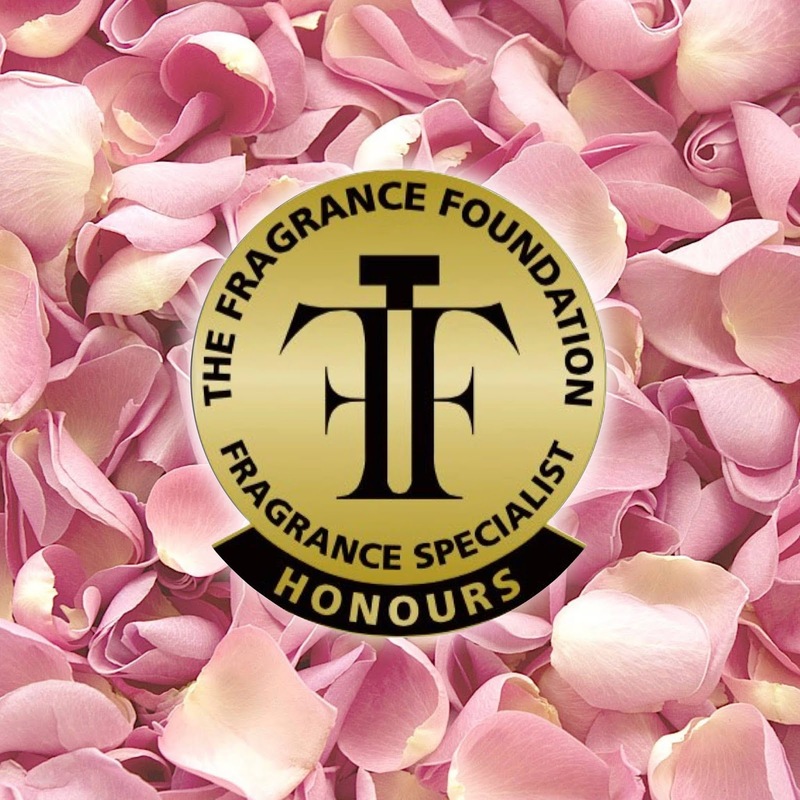 Whilst the public’s appetite for fragrance was increasing so too was their thirst for information, and this is where The Fragrance Foundation Online Training Course really comes into its own. 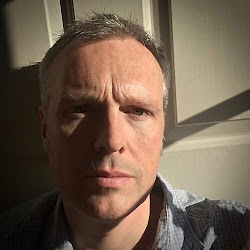 The course is split into ten sections, which fall into four modules, and deals with everything from our sense of smell right through to how many times you should turn the reeds in a diffuser. The structure gently guides you from one aspect to the next and, before you even realise it, you are thirsting for the next page. After each of the sections you complete a short test before moving onto the next one and at the very end comes the main exam, one hundred multiple-choice questions in ninety minutes. There is a lot of information in the course but what stood out for me? One of the most difficult aspects of perfumery, both as a customer and also as a salesperson, is the tricky subject of classification. Terms such as oriental, fougère and chypré are freely discussed without many truly knowing what makes each one of them different. Add on to this the various “facets”, such as aromatic, animalic and even gourmand, and you suddenly see why some people can get tongue-tied. 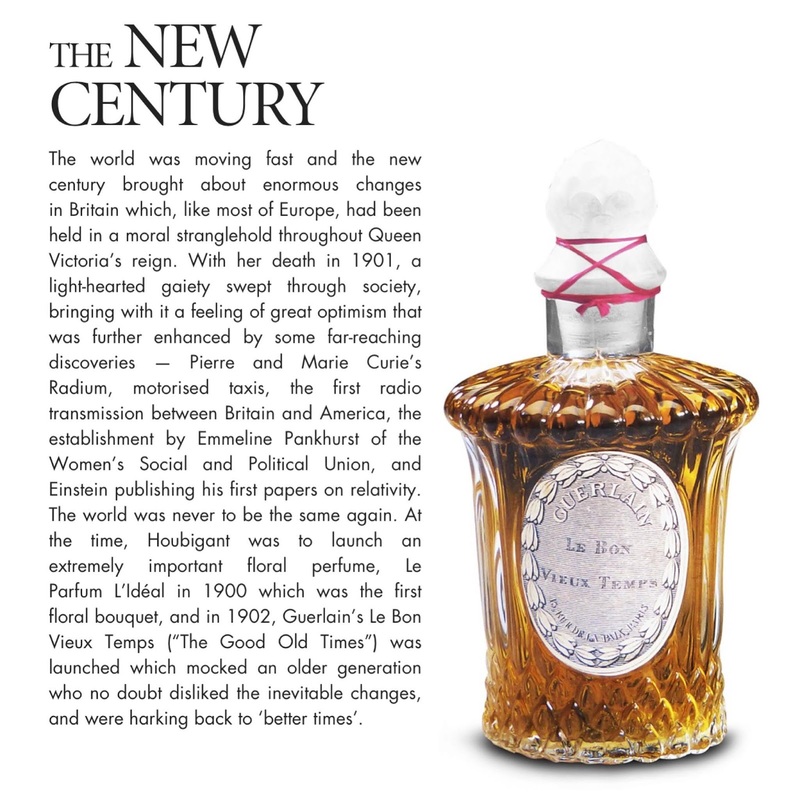 The course clearly splits each “family” and “facet” and you learn about them independently of each other, with actual perfume references given along the way.